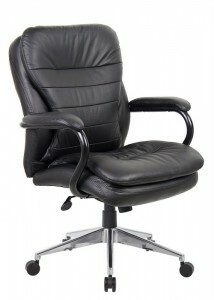 At Ideal Furniture, we take your comfort as seriously as we take your budget. 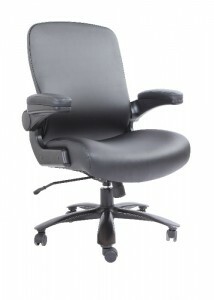 We understand that one of the secrets to a content and productive workplace is to make your team as comfortable as possible. 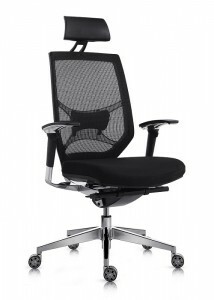 We also know that you need office chairs that are built to last as they have to withstand the demands of your busy working environment. 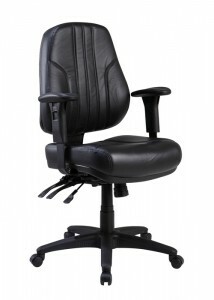 Our heavy duty office chairs have been designed with you in mind. 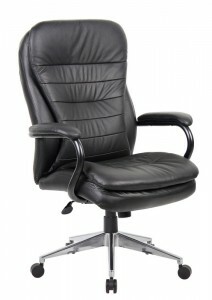 No two workplaces are the same. 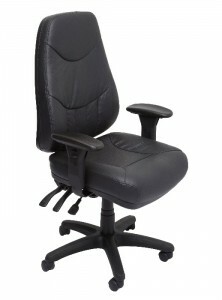 Our extensive range of heavy duty chairs reflects that. 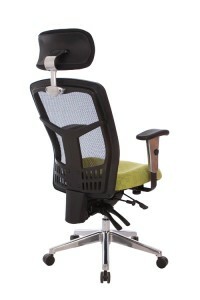 We offer 14 different styles, which are available in a variety of colours and materials, including fabric covering, mesh and leather, so you can create a harmonious and stylish image throughout your office. 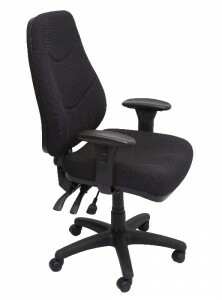 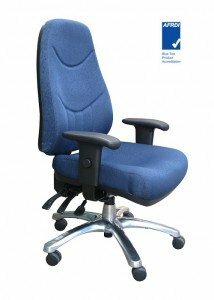 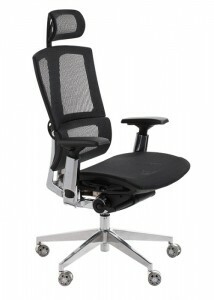 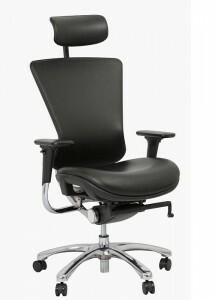 As well as being attractive to look at, our heavy duty office chairs are all ideal for a comfortable workday. 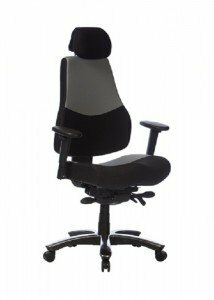 They are all highly adjustable for individual needs and are designed to support the back for good posture and increased comfort. 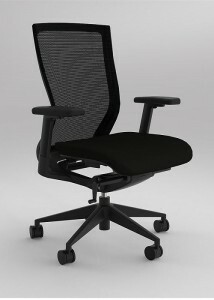 Many of our models offer armrests and neck supports, ensuring that aches and pains won’t get in the way of productivity. 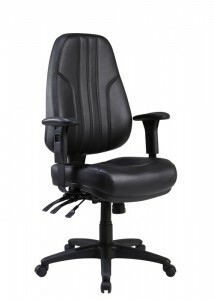 In addition, all of our heavy duty chairs are on wheels, which makes for a more flexible environment with no need for heavy lifting. 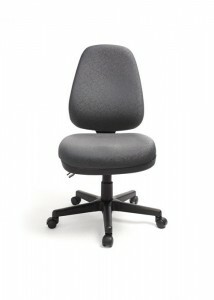 Our chairs will keep you sitting comfortably for a long time to come.